Unfortunately, pain in the TMJ is often dismissed by patients as “no big deal” which means that it can remain undiagnosed and untreated. Pain in these joints is often incorrectly labeled as simply TMJ — referring to the joint itself. The correct term, however, is temporomandibular disorders (TMD). Below, you will find a range of information regarding both TMJ pain and TMJ pain treatment in Idaho Falls. Pain in your Temporomandibular Joint is the most obvious sign of TMD. There are, however, many less obvious symptoms that you may be ignoring. If you’re experiencing some of the symptoms listed below — especially accompanied by pain in your jaw — you may want to talk to your doctor. 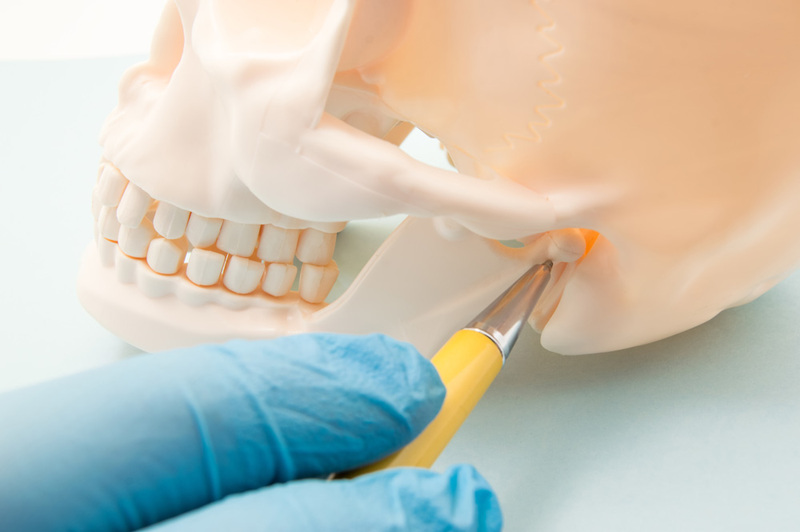 Unfortunately, the root cause of TMJ pain is often unclear. Of course, the symptoms of TMD can often be connected to problems with the jaw muscles or parts of the joint itself. Often, the pain can be traced to an injury to the joint, jaw, or muscles in your head or neck. Specialists in treating TMJ pain in Idaho Falls indicate that the following conditions can also result in TMJ pain. Often, TMJ pain is temporary and can be treated at home. On the other hand, it’s important to get a professional diagnosis when you are experiencing long-term TMJ pain. In Idaho Falls, you may want to consult with one of the specialists at Comfort Sleep Solutions. Because there are so many contributing factors, it’s important to get a correct diagnosis before any in-depth treatment is considered. If your doctor thinks that the problem could have a structural component, your diagnosis may require medical imaging like full-face x-rays, computer tomography (CT) scans, or magnetic resonance imaging (MRI) scans. These imaging systems allow your doctor to look at the bones and soft tissue located in and around the joint. 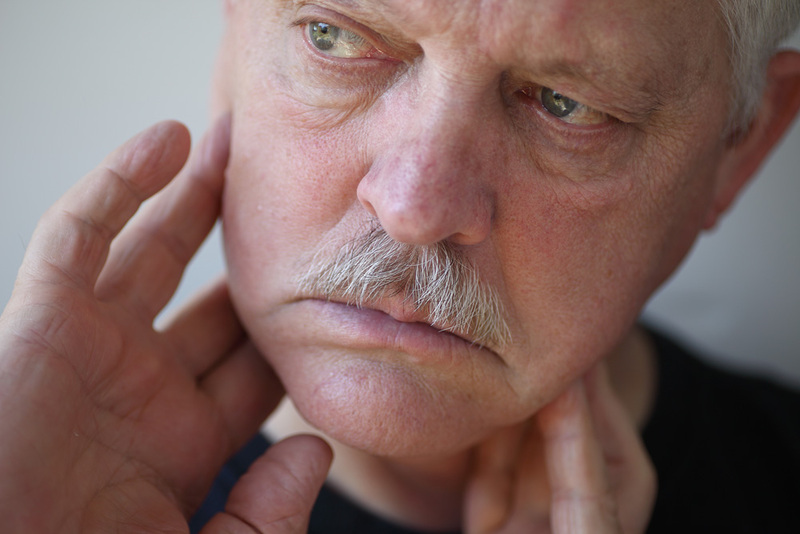 As mentioned above, TMJ pain is often temporary and can be treated at home. Below, you’ll find a few ways you can treat the symptoms of your TMJ pain. Eating a Soft Food Diet – By sticking to mostly soft foods, you can allow your TMJ to rest and heal on its own. You should try to avoid chewy, hard, or crunchy foods. It’s also a good idea to avoid chewing gum because that can exacerbate the issue. Application of Heat or Cold – Applying moist heat to the TMJ area can increase both movement and function in the joint. Applying a cold compress, on the other hand, can help decrease inflammation, numb pain, and promote healing. If you choose to use either of these treatments, it’s a good idea to use a towel to protect your skin from extreme temperatures. Taking Over-the-Counter Medications – Nonsteroidal anti-inflammatory drugs (NSAIDS) like ibuprofen can be used to treat the pain and swelling often associated with TMD. Practicing Relaxation Techniques – Practicing relaxation techniques can help alleviate discomfort in the face, neck, and jaw. 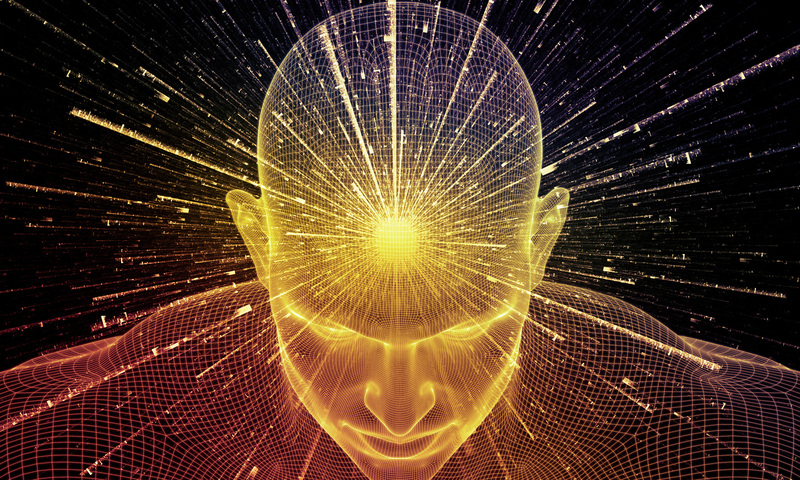 Yoga, massage, and meditation, for example, can be beneficial. Learning how to relax the muscles in your face and jaw can help reduce pain as well. Wearing a Mouth Guard – There are two types of mouth guard that may be helpful in treating TMJ pain. One is a simple night guard designed to help alleviate bruxism or nighttime teeth grinding. The other type of mouthguard is a custom mouth guard crafted to help realign your jaw into its proper position. In addition to the types of treatments listed above, there is a range of treatment exercises that can help strengthen your jaw muscles and TMJ. This strengthening can help treat TMJ pain in Idaho Falls. Below, you’ll find four of these exercises outlined briefly. Jaw Stretch – Gently massage your jaw muscles in small circular motions. Then, open your jaw as wide as you can and hold it open for 10 seconds and relax. Try to do repeat this ten times. Side-to-Side Movement – While holding a ¼” object between your teeth, slowly move your jaw from side to side. As this exercise becomes easier, you can increase the size of the object you use. Progressive Relaxation – Clasp your jaw tightly and then allow it to relax and gently fall open. Then, rest your hand under your jaw and gently press up as you open your jaw. Finally, move your jaw to the right and left, resting between positions. Goldfish Exercises – Place your tongue on the roof of your mouth. Place a finger on your TMJ and a second finger on your chin. While doing so, drop your lower jaw completely and raise it back up six times. You should repeat this exercise up to six times per day. While the treatments listed above are useful, they are not a solution to long-term pain. If you have pain or other symptoms that don’t self-correct within a few weeks, you’ll want to seek professional treatment for your TMJ pain. In Idaho Falls, Comfort Sleep Solutions can help you get the treatment you need. The treatment you receive will vary based on the cause of your TMJ pain. If the cause of your pain is structural, surgery on your jaw or the joint itself may be necessary to treat your TMD.